Tree Pitts­burgh is an envi­ron­men­tal non-prof­it orga­ni­za­tion ded­i­cat­ed to enhanc­ing the City’s vital­i­ty by restor­ing and pro­tect­ing the urban for­est through tree main­te­nance, plant­i­ng, edu­ca­tion and advo­ca­cy. Tree Pitts­burgh is a reg­is­tered 501( c )3. Grow­ing out of cit­i­zen con­cern for the health and well­be­ing of the City’s urban for­est, mem­bers of the Pitts­burgh Shade Tree Com­mis­sion orga­nized Tree Pitts­burgh, for­mer­ly Friends of the Pitts­burgh Urban For­est, in 2006 to car­ry out fundrais­ing, edu­ca­tion, and stew­ard­ship activ­i­ties aimed at restor­ing and pro­tect­ing Pittsburgh’s trees. For over 15 years, Danielle has worked in various capacities in the Pittsburgh environmental community. She has served as Tree Pittsburgh’s Executive Director for 10 years where she has led the organization through significant growth — including their current effort to transform a former steel mill site into Tree Pittsburgh’s headquarters, including a tree nursery, education center, and office building. Pri­or to join­ing Tree Pitts­burgh in 2007, she was the found­ing Board Pres­i­dent and Exec­u­tive Direc­tor of Alleghe­ny Clean­Ways, a group ded­i­cat­ed to empow­er­ing peo­ple to fight ille­gal dump­ing and lit­ter­ing in Alleghe­ny Coun­ty. Danielle was named a top 40 under 40 envi­ron­men­tal leader across the state of Penn­syl­va­nia by the PA Envi­ron­men­tal Coun­cil, and in 2011, she was a Board mem­ber for the Alliance for Com­mu­ni­ty Trees — the only nation­al orga­ni­za­tion sole­ly focused on the needs of those engaged in urban forestry. In 2015, as ACTrees Pres­i­dent, she led the merg­er of ACTrees with the Arbor Day Foun­da­tion where she now sits on the Board of Trustees. 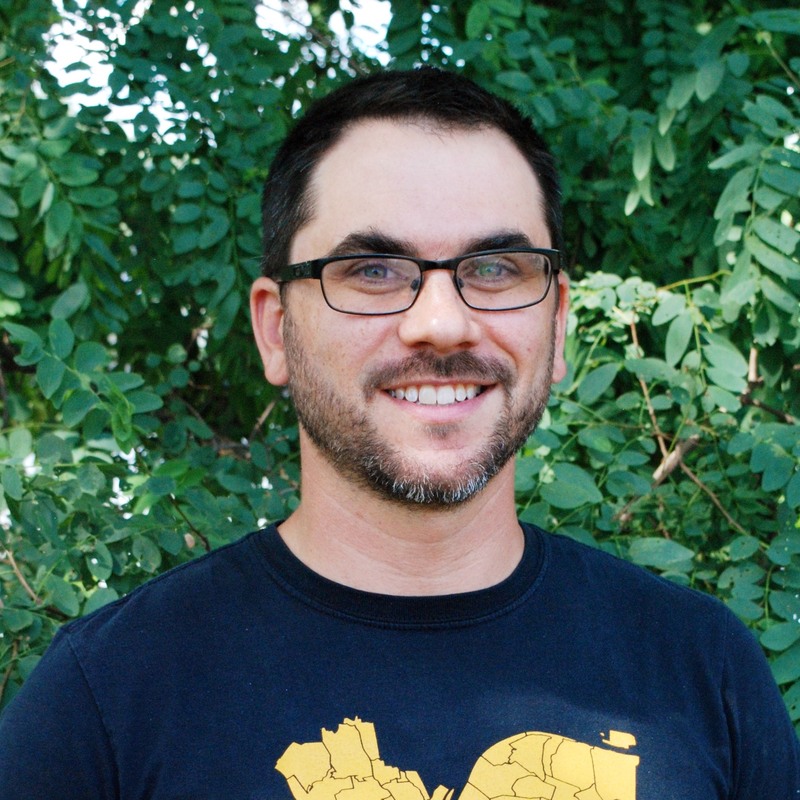 As Director of Urban Forestry, Matt manages many of Tree Pittsburgh’s urban forestry programs including the implementation of the Urban Forest Master Plan. In his 10 years at Tree Pittsburgh, he has created numerous programs and executed the first installation of Silva Cells in Pennsylvania. He is an International Society of Arboriculture (ISA) Certified Arborist and an ISA Municipal Specialist with a degree in urban forestry. Since 2009 he has served on the Pitts­burgh Shade Tree Com­mis­sion. He served as the Pres­i­dent of the Penn­syl­va­nia Urban and Com­mu­ni­ty Forestry Coun­cil and is the for­mer Trea­sur­er of the Pen­nDel ISA. As Director of Tree Care and Reforestation, Jake oversees tree maintenance operations in the field. 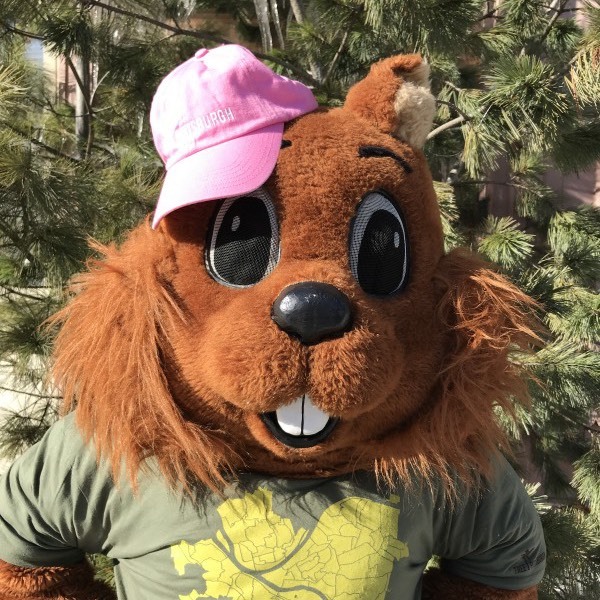 Working with volunteer groups and seasonal staff, Jake coordinates projects to keep street trees healthy in commercial and industrial portions of the city where there is little Tree Tender support. In res­i­den­tial areas where there is Tree Ten­der sup­port, Jake works direct­ly with neigh­bor­hood Tree Ten­ders to sched­ule and sup­port their com­mu­ni­ties’ tree care through reg­u­lar events like Mulching Par­ties and Prun­ing Work­shops. Jake is also in charge of Tree Pittsburgh’s refor­esta­tion projects along green­ways where the tree canopy has been impact­ed by inva­sive species. To advance these projects, Jake orga­nizes vol­un­teers and staff to plant new trees and main­tain these sites. Jake holds a BA in Envi­ron­men­tal Stud­ies from Buck­nell Uni­ver­si­ty and a Master’s Degree in Envi­ron­men­tal Hor­ti­cul­ture and Eco­log­i­cal Restora­tion from the Uni­ver­si­ty of Wash­ing­ton in Seat­tle. 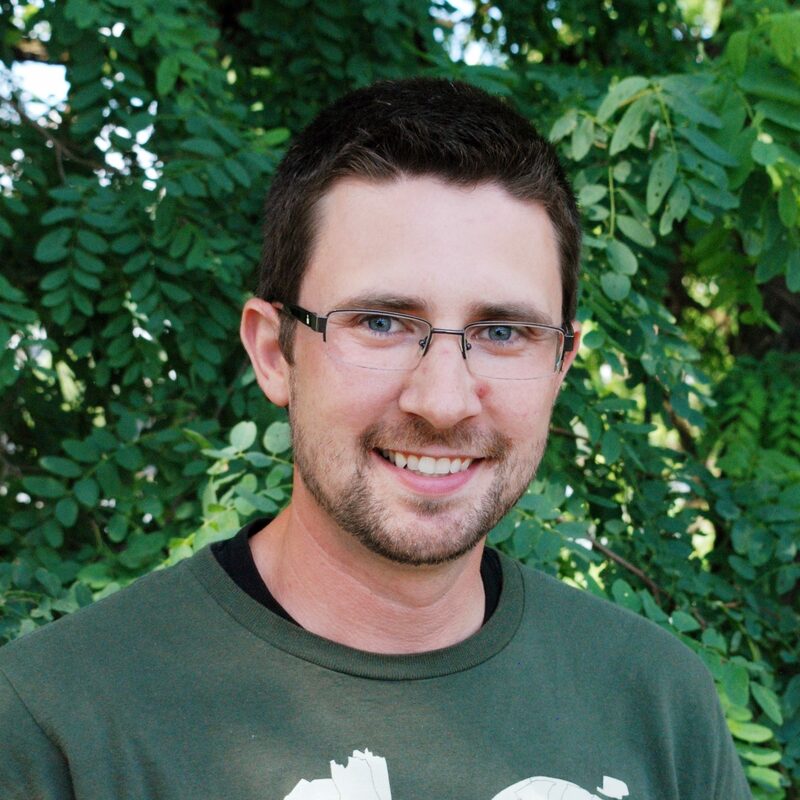 Jake is an ISA Cer­ti­fied Arborist and an active mem­ber of the Pennsylvania/Delaware Chap­ter of the ISA. Joe helps to coordinate the Tree Tender Certification courses for adults as well as many youth programs in the community. Joe schedules and/or teaches many programs including garden club talks, visits to schools, summer camps, hosting scout programs, tabling at festivals, leading tree identification walks, and hosting nursery tours. 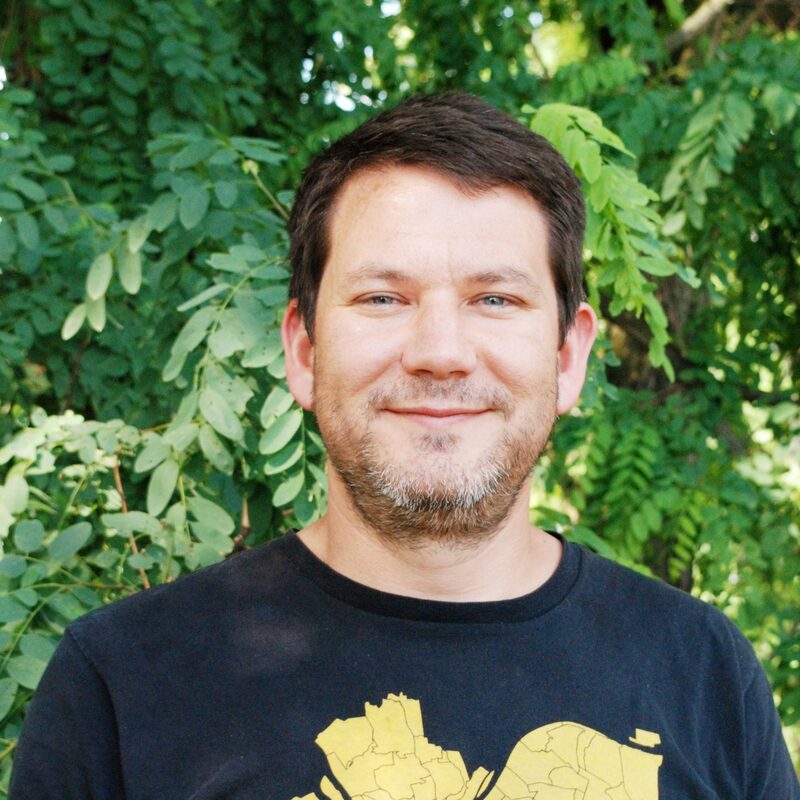 He has presented at national and regional conferences including the Arbor Day Foundation’s Partners in Community Forestry Conference, and the Pennsylvania Delaware chapter of the American Society of Landscape Architects. He has instructed facilities and grounds crew trainings at universities including Carnegie Mellon University, Chatham University, and the University of Pittsburgh. He is passionate about nature and incorporates insects, birds, amphibians, and mammals into many of the programs he facilitates. 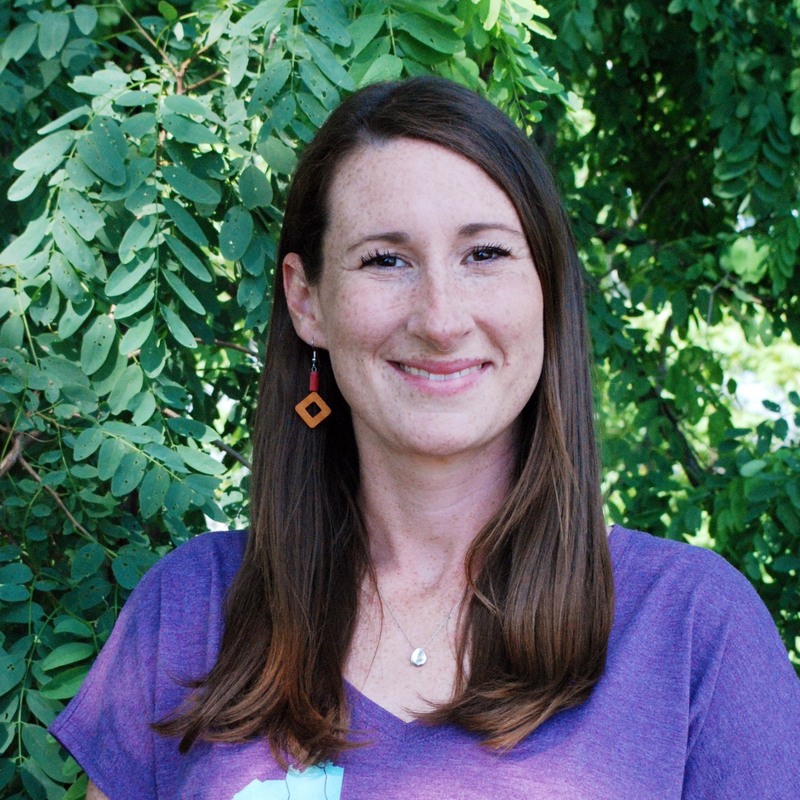 As Nursery Manager, Megan is responsible for developing and managing all aspects of Tree Pittsburgh’s Heritage Nursery, which works to address the issue of forest biodiversity by growing a diverse tree stock for local plantings and ecosystem restoration efforts. Megan oversees all propagation and sales efforts, and manages the nursery volunteer program. From seed collection to the continued production of nursery stock, she works to ensure the highest quality standards by using current best management practices. Pri­or to join­ing Tree Pitts­burgh in Novem­ber 2014, Megan served as the Busi­ness Devel­op­ment and Design Man­ag­er at Phipps Con­ser­va­to­ry and Botan­i­cal Gar­dens where she led the organization’s sus­tain­abil­i­ty con­sult­ing ini­tia­tives. Megan learned the nurs­ery trade by work­ing along­side her father for many years at their fam­i­ly-owned nurs­ery busi­ness, Michael Broth­ers in West Deer, PA. She earned her B.S. in Land­scape Archi­tec­ture with a con­cen­tra­tion in Hor­ti­cul­ture from Cor­nell Uni­ver­si­ty in 2007. Nicole was hired in 2013 and she runs a tight ship. Her primary responsibility is to ensure that business operations are efficient and effective, and foster a productive work environment. When annual fundraising events are scheduled, she helps to plan, organize, and provide logistical support. her creative flair shines in our shop, where she has curated and designed logo merchandise sold to support Tree Pittsburgh programming. She brings eight years of expe­ri­ence in com­mu­ni­ty devel­op­ment, non­prof­it man­age­ment, and grass­roots orga­niz­ing to Tree Pitts­burgh. A Tree Ten­der since 2009, she has helped to plant over 100 new street trees in her home neigh­bor­hood of Troy Hill and was our Vol­un­teer of the Year in 2010. Nicole is pas­sion­ate about envi­ron­men­tal jus­tice and her favorite tree is the catal­pa (espe­cial­ly the ones on the riv­er trail). She earned a BAS in Graph­ic Design from the Art Insti­tute of Pitts­burgh in 2004 and worked for years as a design­er. When Nicole is not busy at work or vol­un­teer­ing, you can find her run­ning with her dog, Ava, and rent­ing boats to peo­ple through her busi­ness Boat Pitts­burgh. She also serves as the sec­re­tary of the Pitts­burgh Safe Boat­ing Coun­cil and has been an active mem­ber since 2014. 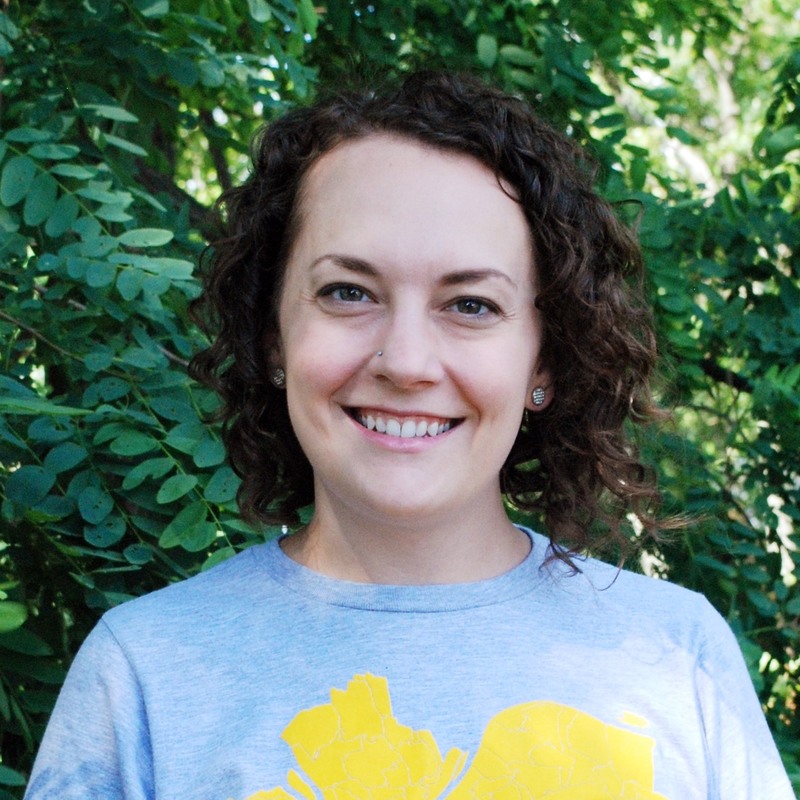 Kelsey Small is the shared Chief Financial Officer for the Environmental Finance Collaborative with financial responsibilities for five organizations: Allegheny County Conservation District, Construction Junction, Grounded, Nine Mile Run Watershed Association and Tree Pittsburgh. 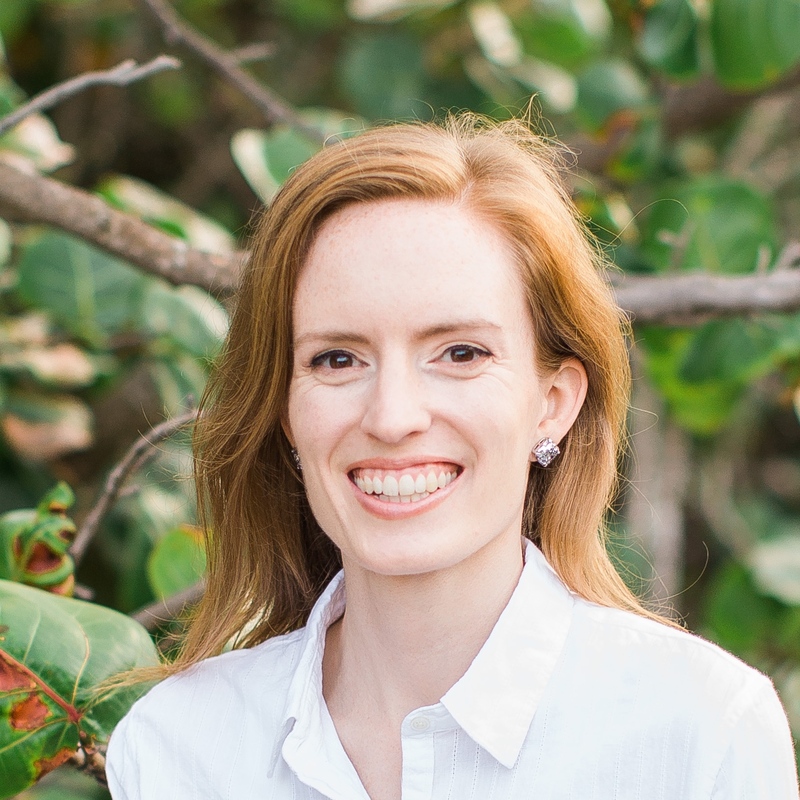 Kelsey is responsible for providing operational financial expertise and oversight, budgeting and business planning, and adoption of best practices in financial management. Most recent­ly Kelsey was the Inter­im Direc­tor of Finance and Admin­is­tra­tion for the Carnegie Muse­um of Art, where she over­saw finan­cial, fundrais­ing, and orga­ni­za­tion­al plan­ning ini­tia­tives. Kelsey holds a Mas­ter of Arts Man­age­ment Degree from Carnegie Mel­lon Uni­ver­si­ty and a Bachelor’s degree in Busi­ness from the Uni­ver­si­ty of Flori­da. 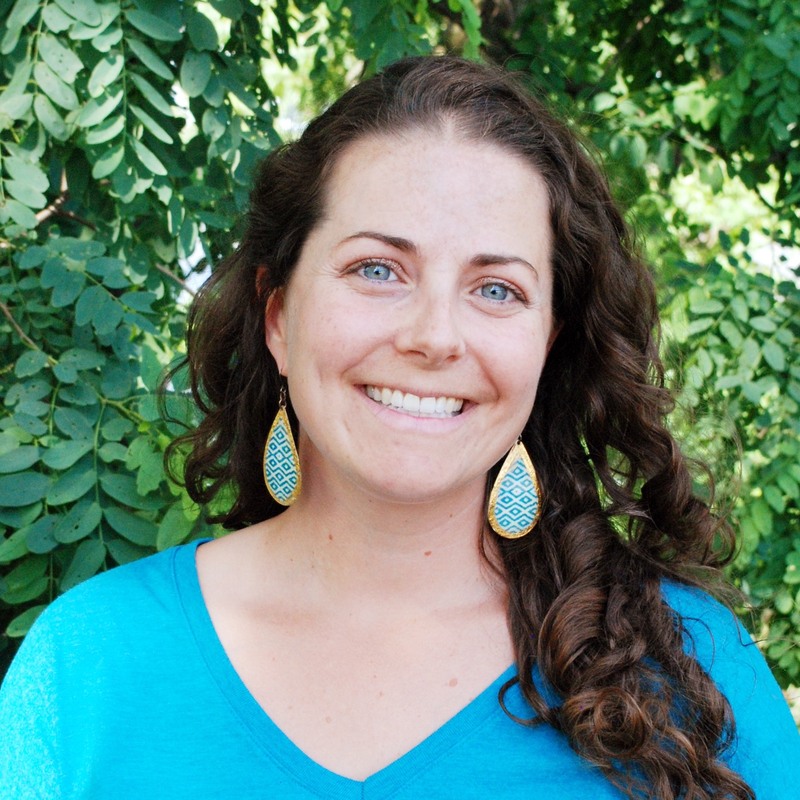 Out­side of the office, Kelsey enjoys explor­ing the city parks, bak­ing, and gar­den­ing. 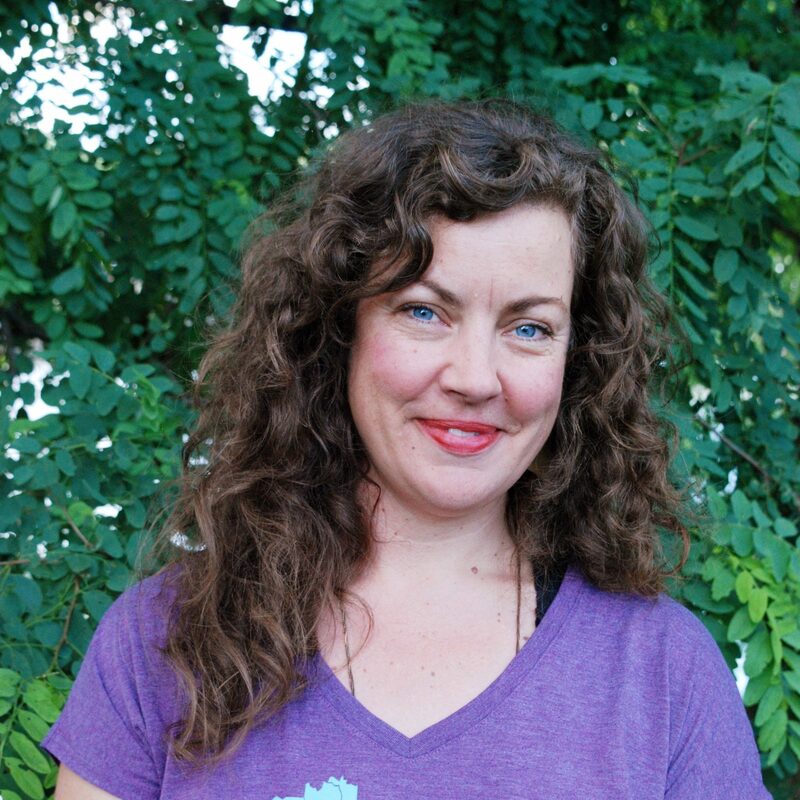 As Communications Coordinator, Maggie is responsible for all of Tree Pittsburgh’s communications including social media, press releases, and email newsletters. She also serves as support for all fundraising events including Arbor Aid. Maggie has been with Tree Pittsburgh since the fall of 2012. Mag­gie came to Pitts­burgh in the fall of 2010 to par­tic­i­pate in the Pitts­burgh Urban Lead­er­ship Ser­vice Expe­ri­ence. After four years with a com­mu­ni­ty devel­op­ment non­prof­it in the East End, Mag­gie start­ed her own con­sult­ing busi­ness where she helps non­prof­its find their voic­es and tell their sto­ries online. 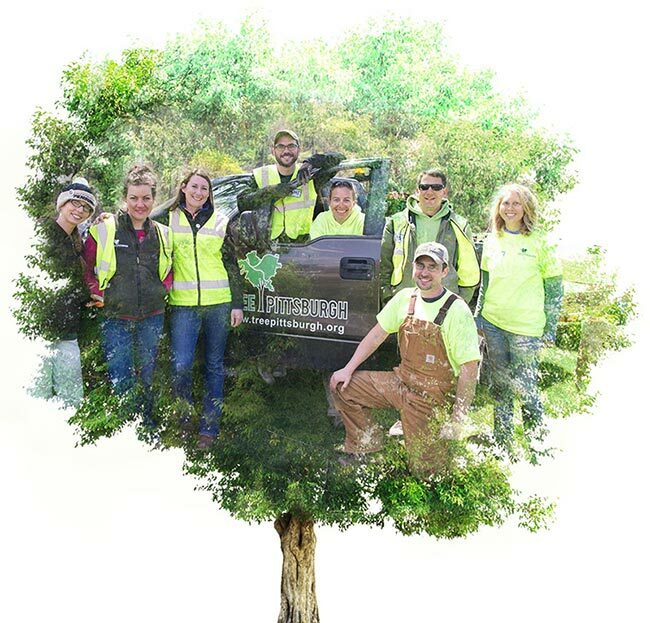 Mag­gie has spo­ken at local and nation­al con­fer­ences, includ­ing the Arbor Day Foundation’s Part­ners in Com­mu­ni­ty Forestry Con­fer­ence. A ded­i­cat­ed sup­port­er and vol­un­teer, she is a mem­ber of the Pitts­burgh Urban Lead­er­ship Ser­vice Expe­ri­ence Board of Direc­tors. She was named to The Incline’s Who’s Next in Com­mu­ni­ca­tions in Novem­ber 2016. Oaklee started at Tree Pittsburgh in the fall of 2017, helping with family story time at Arbor Aid and Pawpaw Fest. At Tree Pittsburgh, it’s Oaklee’s job to make events more fun. Some might say Oaklee is just a mascot, but we know Oaklee brings so much more to the organization. Be on the lookout for Oaklee at Tree Pittsburgh events around Allegheny County! A native of the oak trees on Flagstaff Hill in Schen­ley Park, Oak­lee recent­ly moved to Lawrenceville to work for Tree Pitts­burgh. In their spare time, Oak­lee climbs trees, jumps fences, and eats nuts and berries. Direc­tor of Cus­tomer Expe­ri­ence & Dig­i­tal Mar­ket­ing, High­mark Diver­si­fied Ser­vices — Unit­ed Con­cor­dia Com­pa­nies Inc.